Kids Commute Episode 36 - Spooky Week! 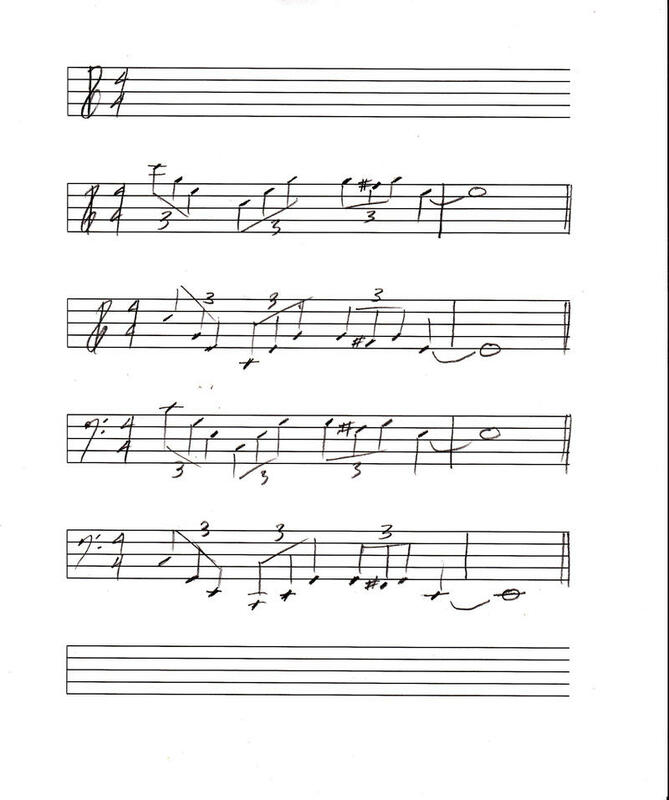 "This is Halloween," from THE NIGHTMARE BEFORE CHRISTMAS, by Danny Elfman. Welcome to Day Two of Spooky Week on IPR's Kids Commute - classical music for kids! This week, we're serving up some eerie Halloween-themed musical treats. Today we'll hear music from the scary citizens of Halloween Town in the film THE NIGHTMARE BEFORE CHRISTMAS. They may be scary folks, but they want you to know they're not mean - they're just doing their jobs! By the way, singing lead as Jack Skellington, the Halloween King, is the composer himself - Danny Elfman. Kids Commute - Spooky Week! Episode 36: "This is Halloween," from THE NIGHTMARE BEFORE CHRISTMAS. 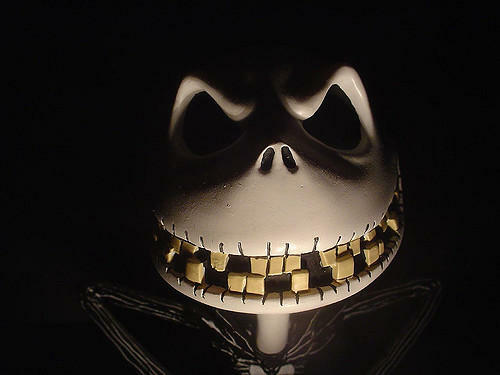 Music and lyrics by Danny Elfman - who also sings the role of Jack Skellington, King of Halloween! ...and here's a video clip of the opening to THE NIGHTMARE BEFORE CHRISTMAS, where we meet all our spooky Halloween friends! Welcome to Spooky Week on IPR's Kids Commute - Classical Music for Kids! It's the week before Halloween, so, we'll be serving up some eerie tunes every day! Today, music for dancing skeletons. 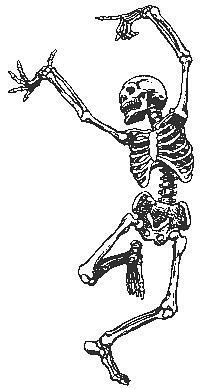 According to an old French superstition, Death plays the fiddle on Halloween night, and all the skeletons rise from their graves to dance! Then, the rooster crows, and with the dawn, they all go back underground. Kids Commute - Spooky Week! Episode 35: Today, Death plays the fiddle for dancing skeletons in the, "Danse Macabre," by French composer Camille Saint-Saens. 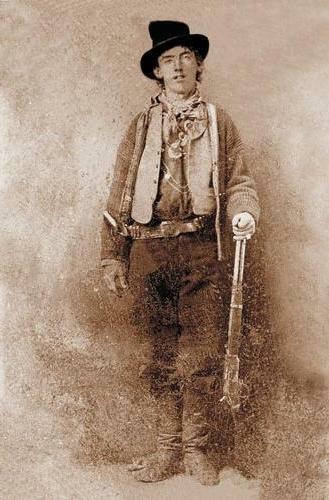 One of the two only known photos of Billy the Kid!